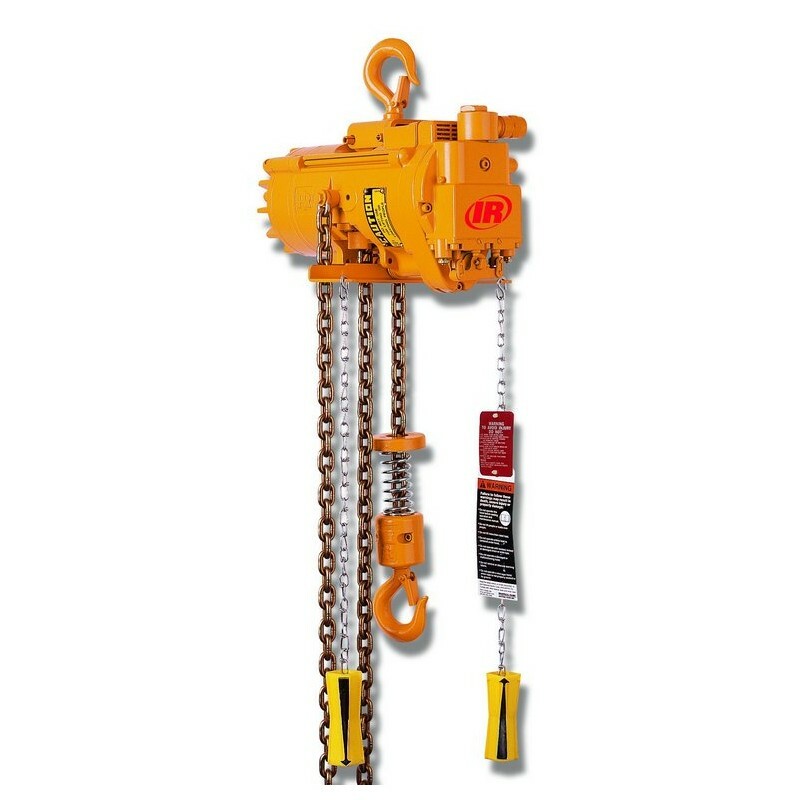 Ingersoll Rand 1/2 - 25 Ton Air Hoists | Rental, Sales & Repair | Airtool Equipment Rental Inc.
Pneumatically driven air hoists for lifting and lowering a freely suspended load. 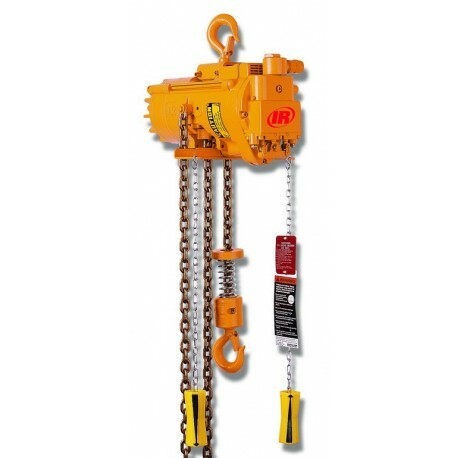 Hook mount, standard lift to 10 ft. Long lift from 15 – 100 ft. Some models available with air pendant control. Custom lifts available on some models. ***CAUTION: DO NOT USE FOR LIFTING OR LOWERING PEOPLE.